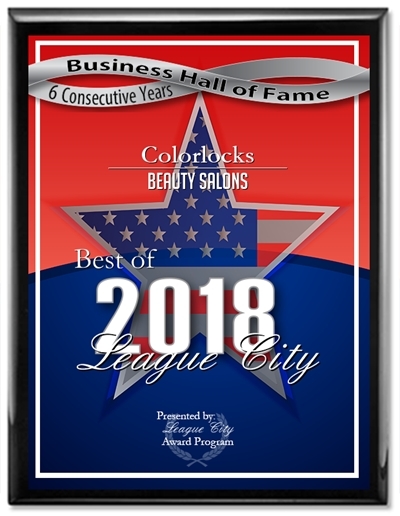 Colorlocks - The Color Experts... 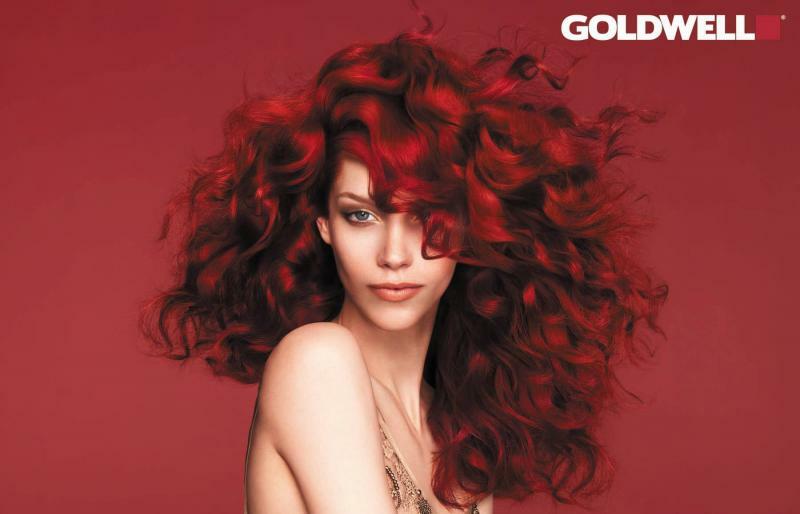 Hair Color Designers for the individual client!Shine with your new color and style. Hair Color Designers for the individual client! Shine with your new color and style. For Women, Men, Young Adults, Teens and Children. Copyright 2018 Colorlocks. All rights reserved. Site Design by Clint Stockdale.